At Startup Weekend you'll have the opportunity to build a business with a team you meet at the event over the span of the weekend. Nope! Absolutely no experience in business or startups is necessary. Come ready to learn what it takes from fellow participants and our team of mentors, who will guide you through the experience. Anyone and everyone should sign up for a memorable weekend experience to meet new people, learn something new and create something special. Is it Just for People in Tech? No, far from it! It's for everyone! While you get the opportunity to build a startup at Startup Weekend, which is exciting, challenging and fun, the event is about so much more than that. Most attendees are there to connect with other people, learn about what it takes to create a business and be a part of something they've never tried before. This event is for anyone who wants to learn from our incredible mentors, and have fun, whether you want to start a company now, in the future, or never. You'll be a part of the movement to diversify our local economy to make it easier for us all to live, work, and play in Tahoe. Do it! Be Sure! Really though, if you have questions we're friendly! 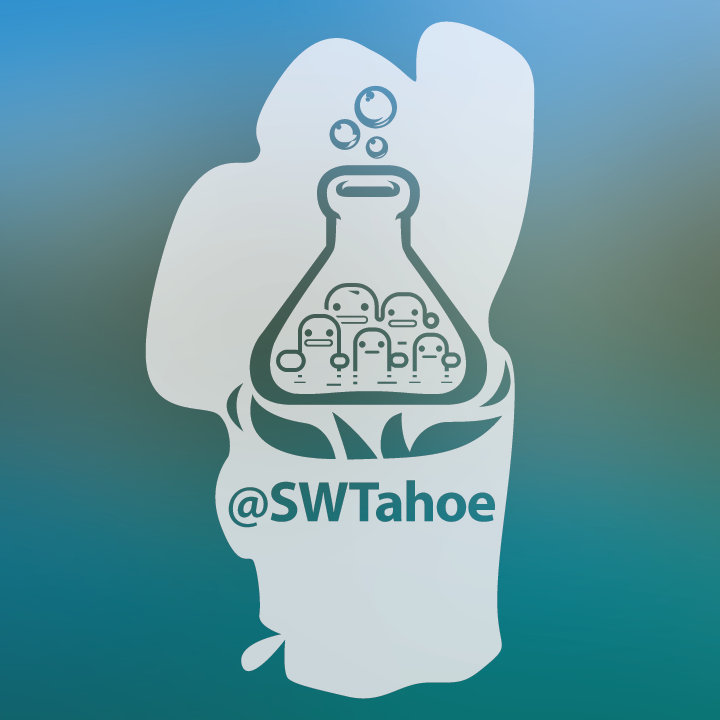 Come meet other participants at our happy hour on May 24th, 5-7:30 pm at The Lift, 12242 Business Park Drive, Suite 19, Truckee, California 96161 (scroll down for more info). This event sold out last time, so get your tickets now! And since you're receiving this email, that means you get a coupon code!